Blurb/Synopsis: In 1944 Denver, twenty-six year-old Franklin Powell is doing what he does best, helping clients with his psychic gift. Then his brother causes the past to come crashing into the present and a memory Frank has kept buried since the age of six surfaces. Now his life is in an uproar. He must prove that what he remembers is true or his mother may spend the rest of her life in prison. But even if he succeeds, it appears there is a powerful someone behind the scenes who could care less if she is innocent. Why? Because of a seething hatred for Frank. To make matters worse, the woman he loves needs his help with a serious problem of her own—a problem that could get him killed. Frank can’t let that stop him. He dives right in and while his psychic gift doesn’t seem to be doing him any favors, it’s a good thing that a couple of newly-acquired ghosts appear to be on his side. Immediately my mother’s face turned to granite. I’d responded to something I thought she’d said aloud. “Why do you like to torment me?” There was a frantic undercurrent to her tone and the lines around her mouth deepened. My heart seemed to freeze as it always did when I said something wrong and she glared at me with disapproval. La-la-la-laa. La. La . . . I sang in my head to block any more of her self-talk. Mother took another step and the front door creaked open a few inches. Mother stalled. The word “ostracized” came to me. My brain changed the word to “ostrich-size” which made me think the woman we were about to meet was big like an ostrich. The door opened farther and my jaw dropped. We were in the presence of the old woman I had seen last night amid one of the strangest experiences that had ever happened to me. 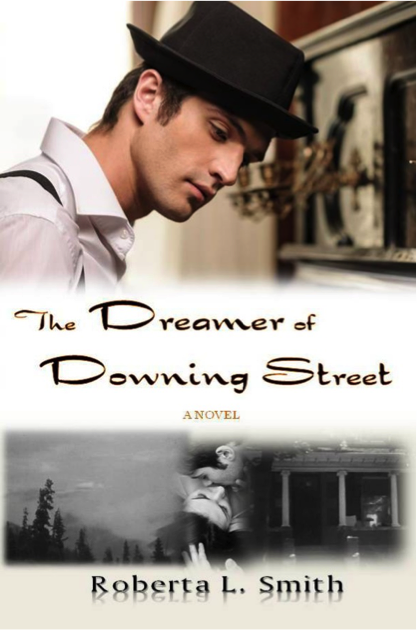 My Rant: The Dreamer of Downing street is such an amazing story that has all the element of love, mystery, paranormal and a historical theme and I really liked that. The plot was so busy, in a good way, I was sunk deep into this story and invested quite alot into the characters. I completely love and adored Frank and his willingness to use his gift to help others but not just that the way he made other fee about their gifts. What i also enjoyed in this story is that everyone has something going on a poor Frank is smacked right in the middle, but how he handles himself with the overload completely astonishes me. Oh by the way did I mention that he also has a love interest that he needs to save along with his mother that I feel kind of cast him to the side because of his powers. The story moves and build quickly but the author does not spare you any detail. Her writing vividly describes the environment, the emotions and the characters so easily that you can visualize them while you are reading. What an amazing beginning to what appears to be fulfilling series. I enjoyed the prequel so much that I am placing this on my 2014 favorites and I am using my one click addiction to download the next book in the series. I gave this book 4 1/2 out of 5 purple rant heart and would recommend this story to anyone that enjoys a book the captures the elements of several genres. 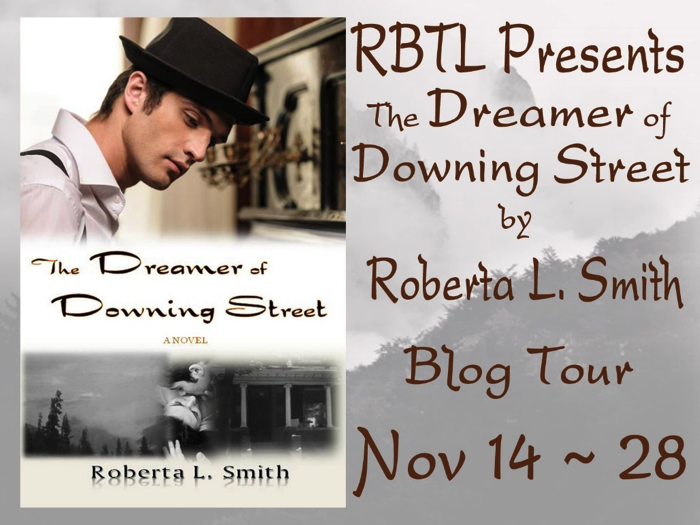 Roberta L. Smith was born and raised in Southern California. She is a graduate of the University of Redlands and lives in the High Desert with her husband. 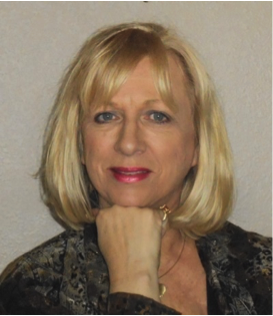 She is an active member of the High Desert Branch of the California Writers Club. Roberta had always been intrigued by the unexplained. Her favorite stories growing up involved ghosts and sometimes the macabre. As a child, she wrote a letter to Boris Karloff telling him she knew he didn’t mean to kill the little girl in “Frankenstein,” so it’s no surprise that the four novels she has published thus far are in the paranormal genre.